Get ready for the big event. Brace yourself for an Apple event like no other. In a little over a week, Cupertino execs — and probably a passel of Hollywood stars — will give us our first peek at Apple’s (not so) secret video-streaming service. As the company pushes its growing slate of services, Apple likely will put new hardware on the back burner. 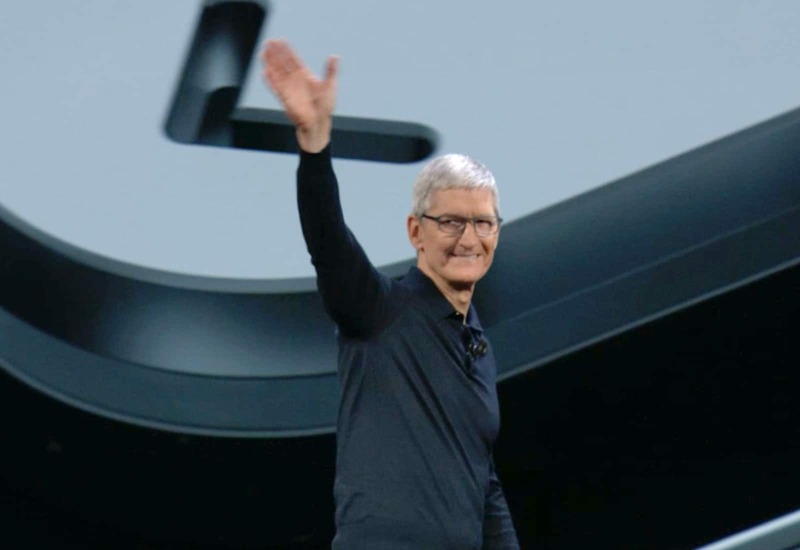 Find out what to expect at Apple’s “It’s show time” event. 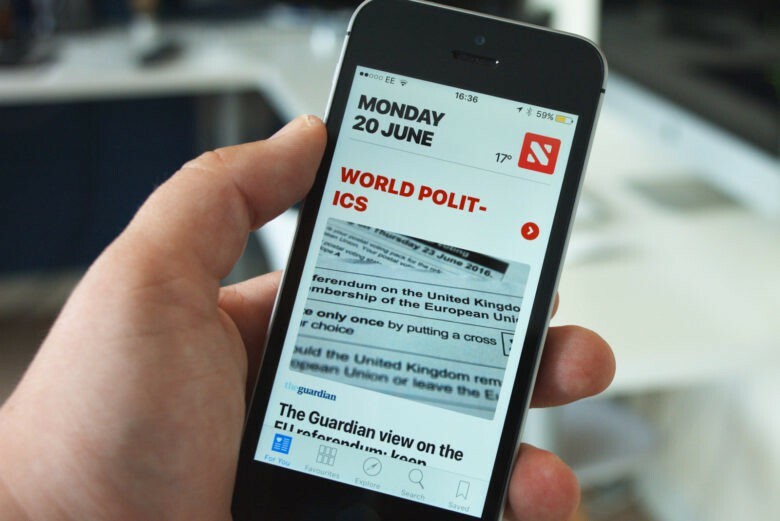 Then treat yourself to the rest of the week’s best Apple news, how-tos and reviews. 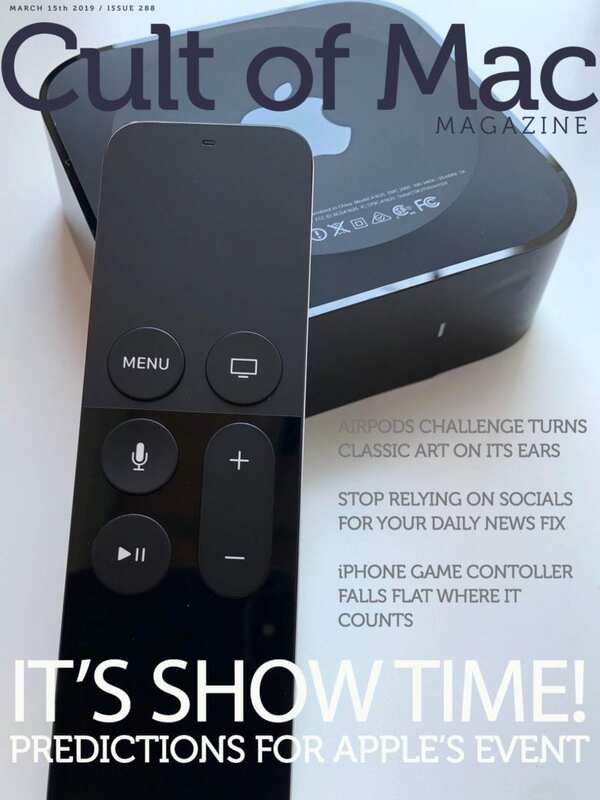 It’s all wrapped up for free in the latest edition of the easy-readin’ Cult of Mac Magazine for iOS. Download it now. Or get all the posts in the roundup of links below. Plus: Don’t miss the big St. Patrick’s Day sale in the Cult of Mac Watch Store. Get ready for a special Apple event. There’s more than one way to get the news. 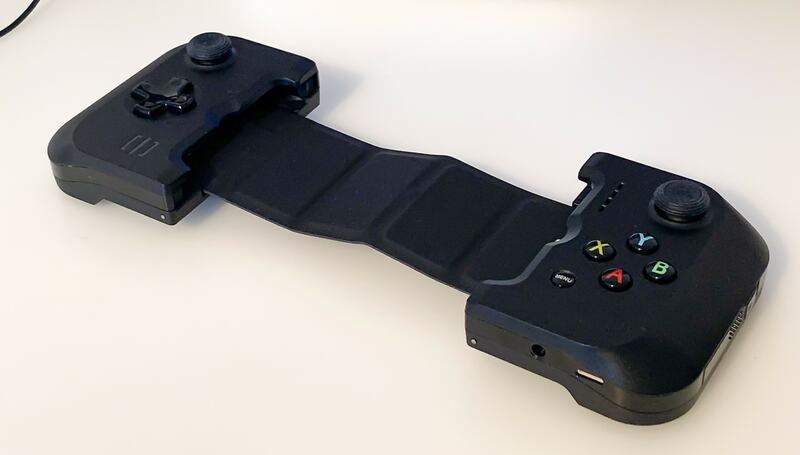 The Gamevice works with almost any iPhone.